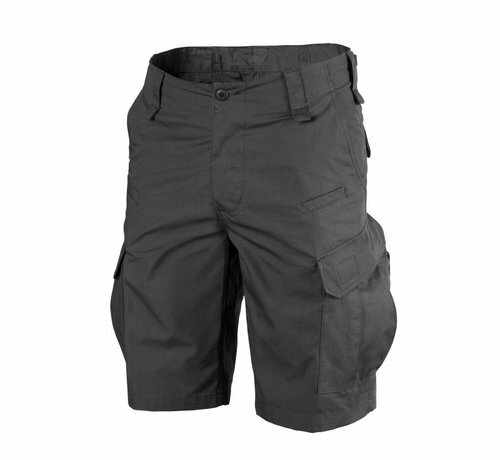 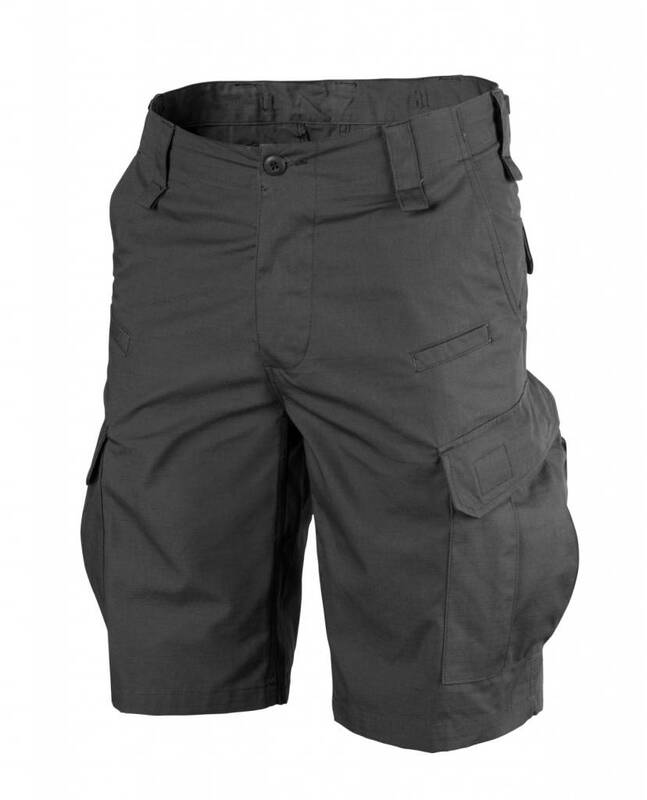 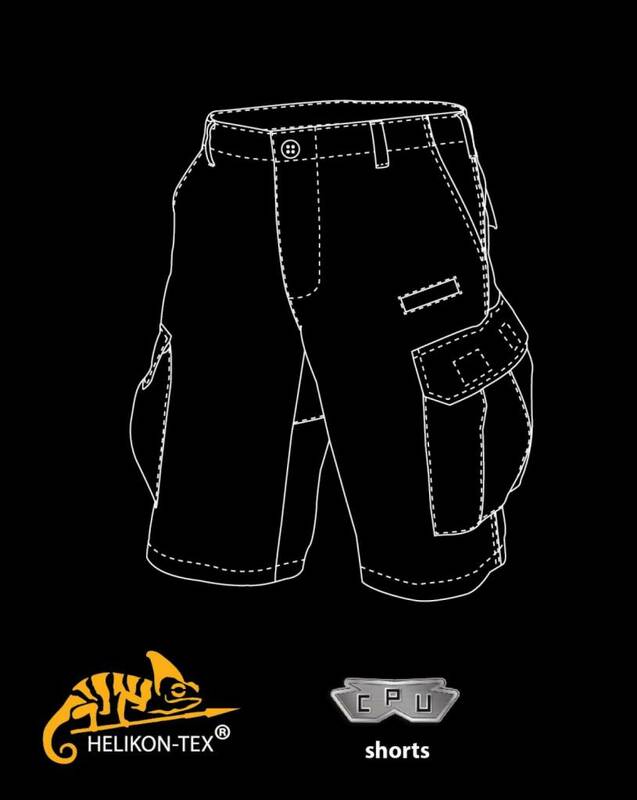 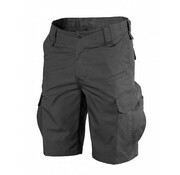 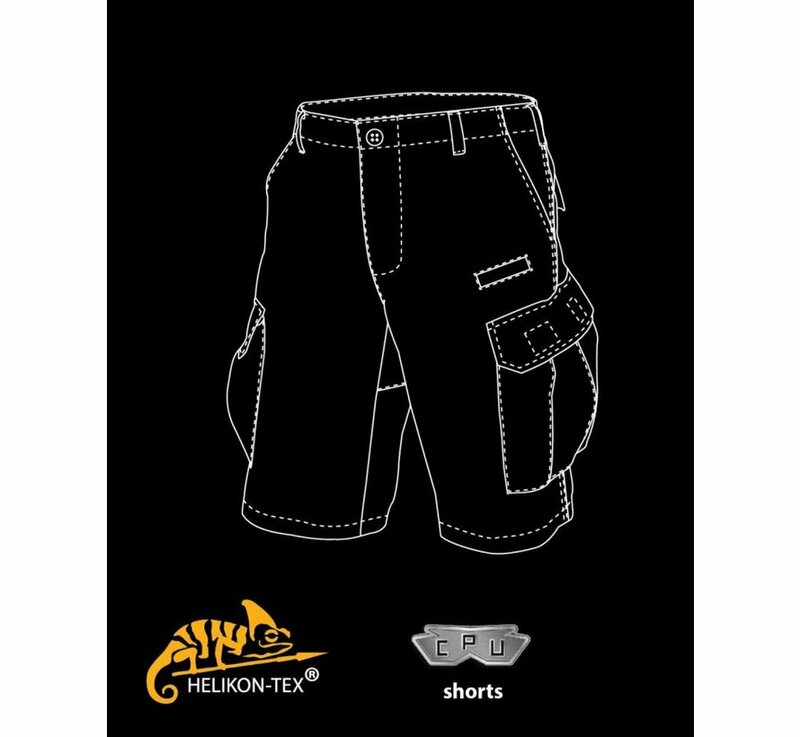 Combat Patrol Uniform® (CPU) shorts are a shortened version of CPU® Pants, adapted for hot weather conditions. Pants are made of a strong Rip-Stop fabric which is a mix of cotton and polyester (60% cotton, 40% polyester) is highly resistant to tear and at the same time is well ventilated and comfortable to wear. 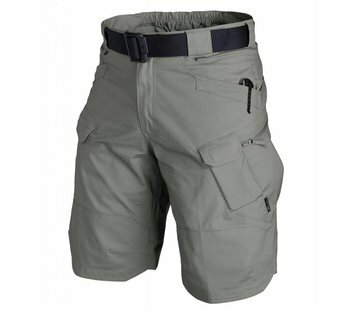 On the backside are reinforced with additional layer of material. 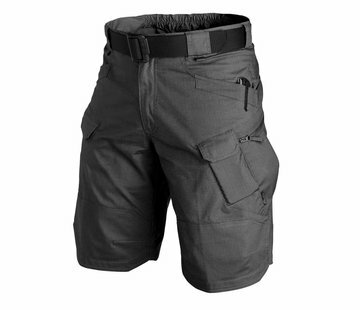 Waist can be regulated with side adjusters.